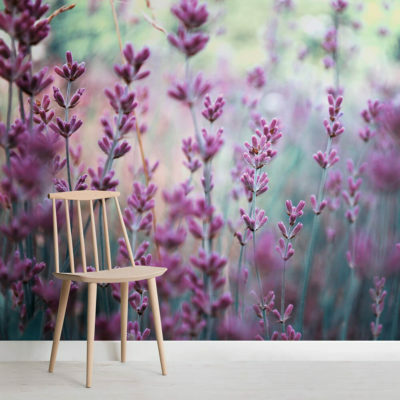 Coming up with a design that is both simple and captivating can be quite a task for a mural to pull off. The Vintage Haze Rose Wall delivers both by the tons. 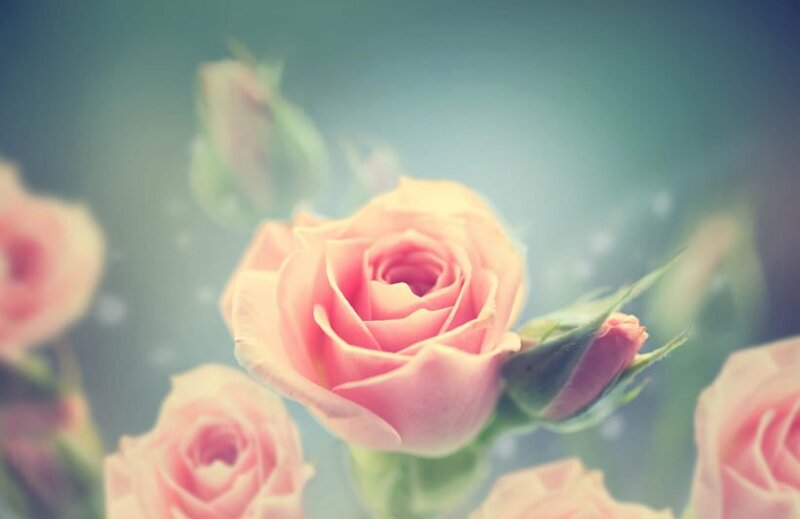 The lightness of the pink and blue background is perfectly in concert with the slightly hazy background for a truly vintage look that will impress art buffs. With all the delicate curves portrayed artfully, no homeowner or guest can resist the unending appeal of this kind of mural. Stylish elegance and classical looks combine to make the Vintage Haze Rose Wall such a marvelous panorama in the middle of a room. The best things about vintage objects are delivered in aces by the Vintage Haze Rose Wall. 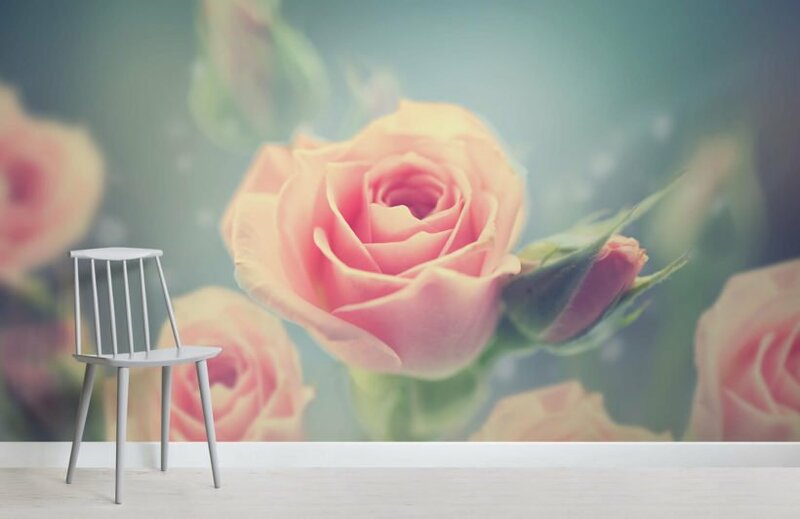 Relying on the timeless appeal of the ever-popular rose, the mural offers any viewer a sense of sophistication and unfading beauty. 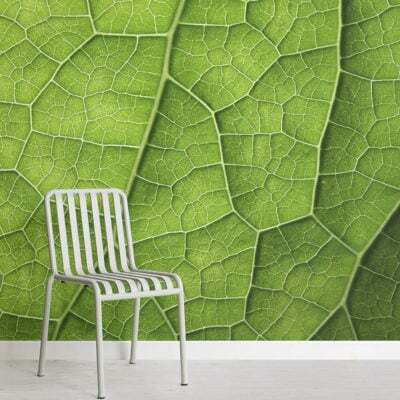 As such, the wall design can use whatever furniture available to enhance its appeal. Get the most out of the incredible display by using the design as a huge part of any room in the house. The sitting room, bedroom, and living room are places that can fit the display with ease. Enthrall guests with a unique blend of formality and liveliness upon stepping through the front door.